Since 2009, CAW partner organizations have worked together and partnered with communities on nearly 100 projects totaling more than $6 million in grant funding. CAW works with communities and other partner organizations to hold regular workshops and events and share stories about creative resilience solutions in coastal New Hampshire. Explore the NH Coastal Viewer – A user friendly online mapping tool that combines spatial data about coastal watershed resources and hazards together in one place for you. 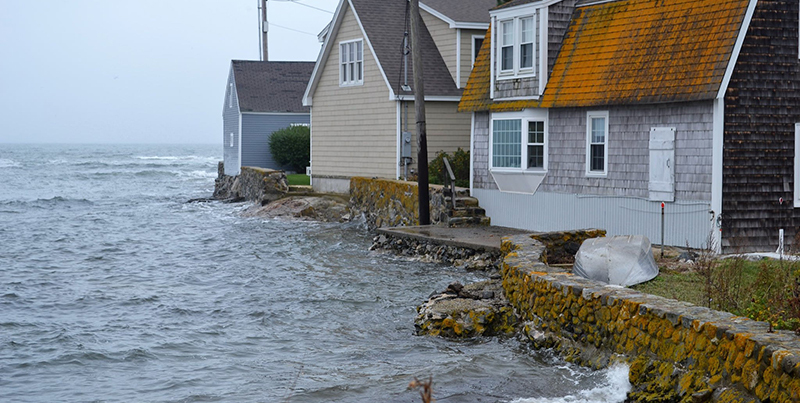 To assist communities in New Hampshire’s coastal watershed to prepare for the impacts of extreme weather and long term climate change by providing resources, facilitation, and guidance that enhance readiness and resilience.